DePaul University College of Law and the Lawyers’ Committee for Cultural Heritage Preservation are pleased to announce that registration for the Seventh Annual Cultural Heritage Law Moot Court Competition is now open! The Oral Arguments for the 2016 Competition will be held on February 26th and 27th, 2016 at the Everett M. Dirksen United States Courthouse, home of the United States Court of Appeals for the Seventh Circuit, in Chicago, Illinois. 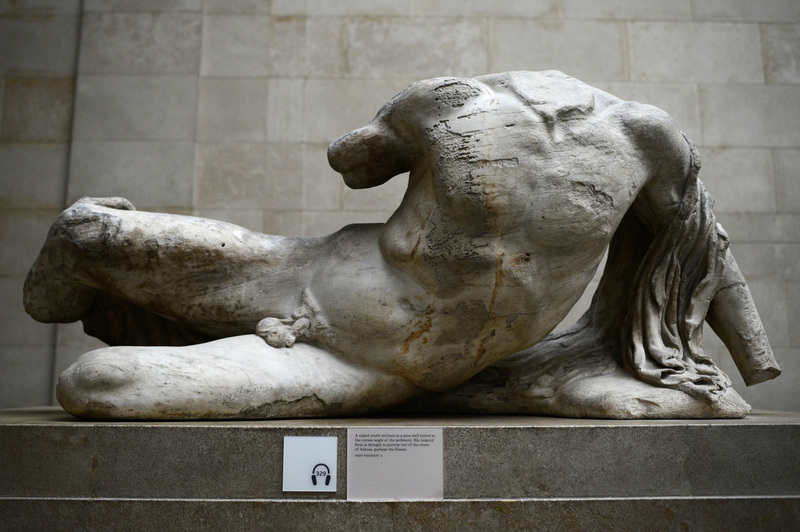 The 2016 Competition will focus on the Foreign Sovereign Immunities Act and other procedural issues raised by a suit brought in U.S. court by the Acropolis Museum against the British Museum seeking restitution to Greece of the Parthenon Marbles. The competition is open to 26 two- and three-member student teams from ABA-accredited or provisionally accredited law schools. Schools may register up to two teams at a rate of $450.00 per team. The registration deadline is November 19, 2015. The problem will be released on November 20, 2015. Visit the competition website at go.depaul.edu/chmoot for additional details or to register a team. Contact the Competition Board at chmoot@gmail.com with any questions.